Can you catch the Golden Snitch? 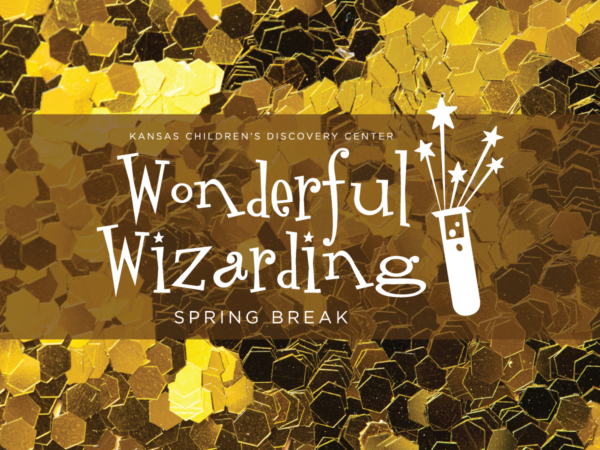 Hard to say, but you can certainly shoot one through the air using catapults at the Kansas Children’s Discovery Center on Friday, March 15 at 10:30, 1:30 and 3:30. Explore physics, force and wind resistance! The museum is also open for special hours, 9 to 5, for spring break.